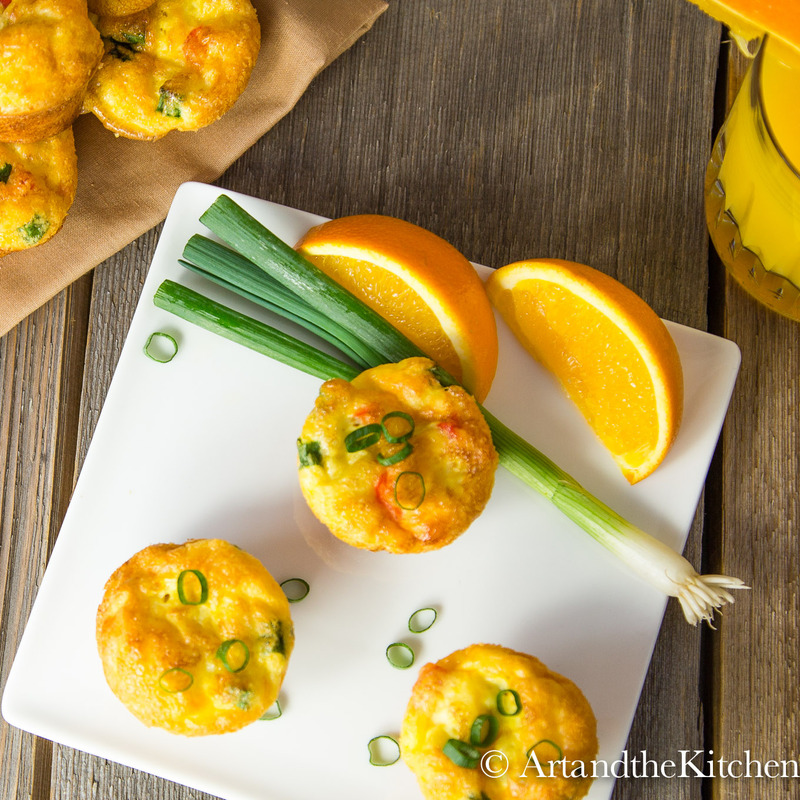 I love these homemade Breakfast Egg Bites for a great low carb, healthy breakfast. 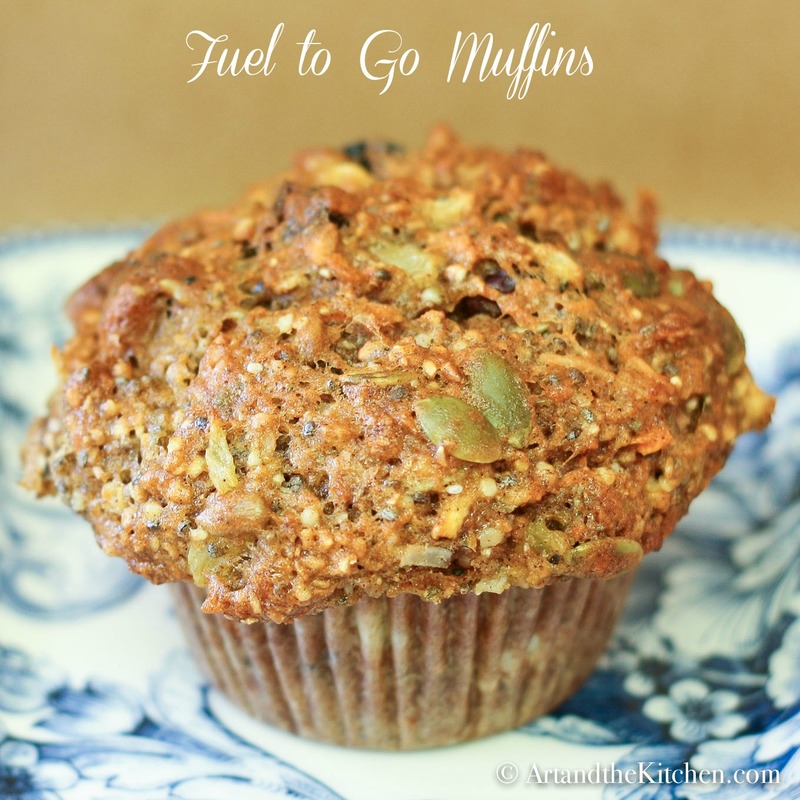 Great for breakfast on the go or afternoon snack. 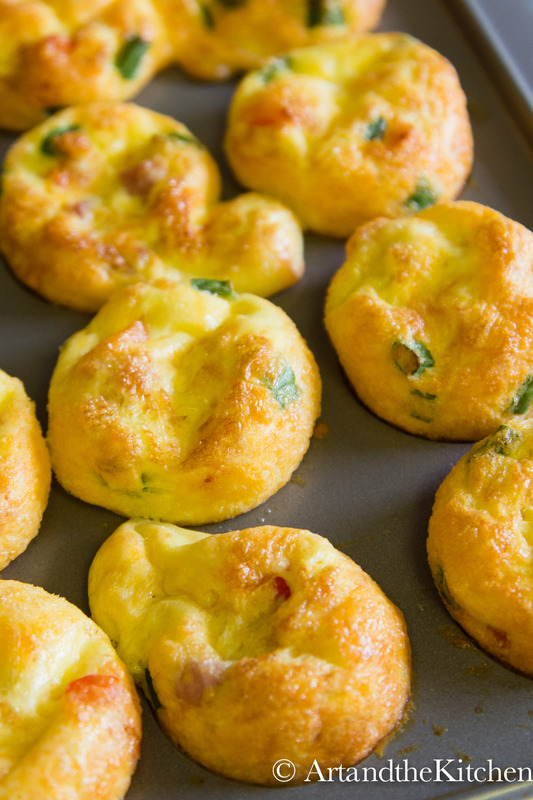 Breakfast Egg Bites taste great right out of the oven but you can also make them ahead of time and store in the refrigerator. Pack a few in a ziplock bag and you’ve got breakfast on the go or a healthy snack for those afternoon cravings. Add your favorite veggies like spinach or red peppers. 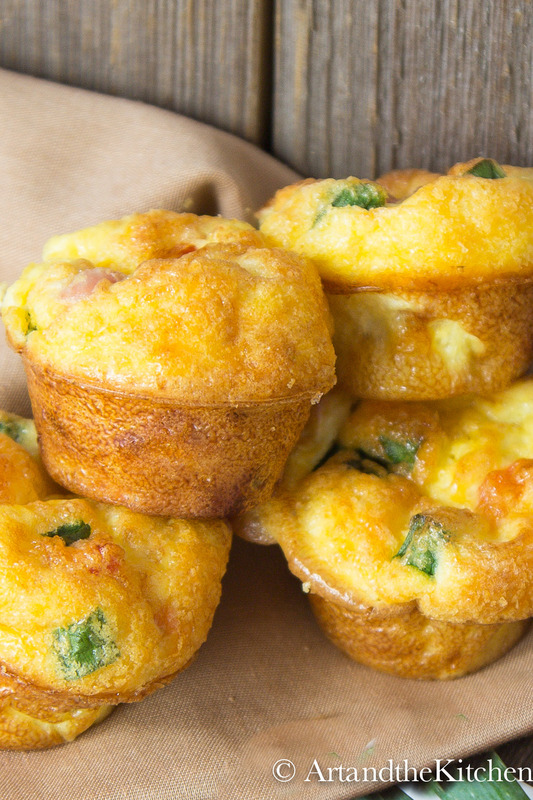 Not just for breakfast these Breakfast Egg Bites work well for appetizers or school lunch boxes. The kids will love them and they are a nice change from sandwiches. 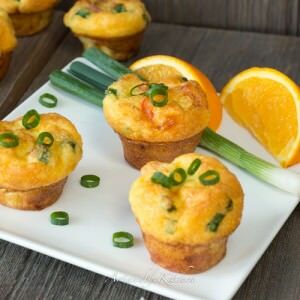 Breakfast Egg Bites are quick and easy to prepare. 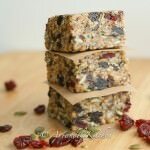 Great for breakfast or a snack. Heat oil in skillet. Add ham, red pepper and red onion. Cook until peppers and onion are slightly tender. In separate bowl whisk together, eggs, milk, green onions and grated cheese. 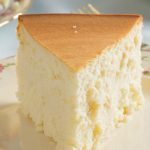 (if you prefer bites more dense use a fork to combine instead of whisking and mix only until combined. Stir ham mixture into egg mixture. Pour into greased mini muffin pan. Bake 350 for about 15 minutes or until golden brown. 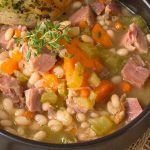 Can I prepare the night before and heat it up the next morning? Will it still taste as good? 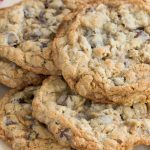 I have done this, they are best fresh out of the oven, but still taste very good baked and then stored in airtight container or ziplock bag in the refrigerator. Great to breakfast on the go! I see the recipe does not have baking powder in it – how does it manage to rise? Hi Glenda, just whisking the eggs and the milk together creates egg bites to raise. This is yummy , however even though I generously sprayed my muffin tin with Canola Oil spray the egg bites were stuck and it took me forever to clean the pan.. eventually I just threw it (the muffin pan) out. Any ideas on what U could do differently next time. Hi Ell, not quite sure why they would have stuck that badly. You could try using olive oil or vegetable oil instead of spray oil. Another suggestion would be use mini cupcake liners. I have a non-stick mini muffin pan that works great, but I still also spray them so nothing sticks. Use a silicone muffin pan, they will pop out. Can you share the ingredient amounts for full cupcake sixe egg bites. 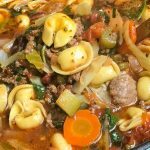 My mom has Parkinsons and I`m trying to find recipes that cna be pre-made for her healthy breakfast since I have to be at work prior to her waking, and her daytime Caregiver doesnt cook. I would really appreciate it. Phil, I would just double the recipe and use regular size muffin tins. Be sure to grease muffin tin generously. 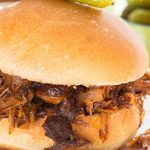 These are tasty and easy! I preferr to add a couple more eggs tho! It seems like there is too many add in per muffin! Try 7 or 8 eggs ! 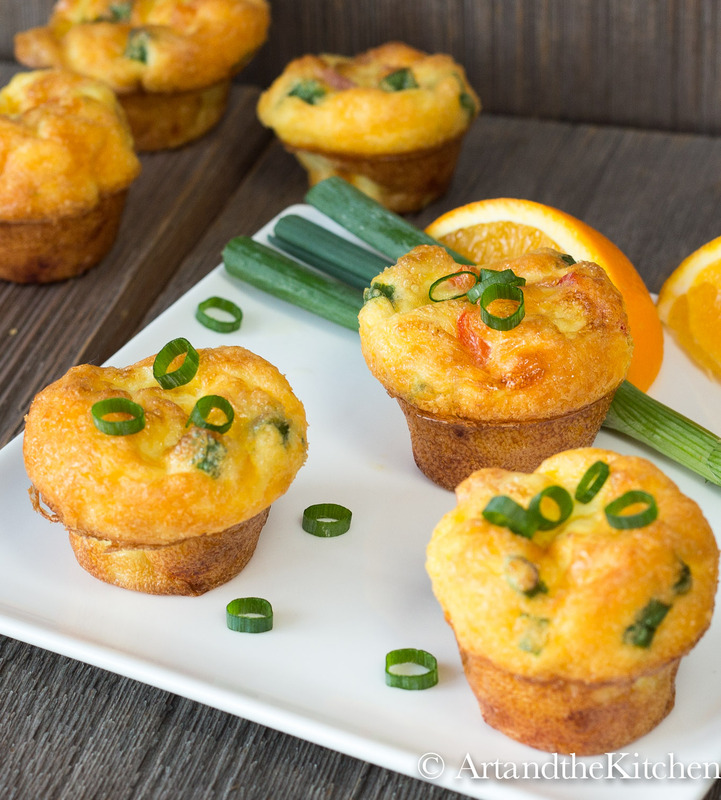 I make these with egg beaters and spray the cupcake pan first then fill to the top with veggies, sprinkle cheese and then pour eggs to fill cups! Delicious and easy. Hi Debbie, yes the pan must be greased or they will stick. A great breakfast on the go. These look great! They look like a good snack for a party. How long can I leave them out unrefrigerated? Hi Nancy, I would not leave it set out at room temperature any longer than 2 hours. I made these for my 15 month twin granddaughters and they loved them. I changed some ingredients and put spinach and kale in, huge hit as they live their veggies. Easy and healthy. Hello! This recipe looks awesome. I am thinking about using a newly purchased bundt pan to make something similar, but on a larger scale. Do you think I could put the mixture into the bundt pan like I would a muffin tin? Hi Emma, the bundt pan may work but I’m thinking it may be difficult to cut without falling apart. I’m thinking of making these for a potluck, and want to make them in a regular pyrex pan. Would this work? Double recipe for a 9X13″ pan? Hi Gloria, I would think doubling the recipe would work. Just be sure to generously grease the baking pan.